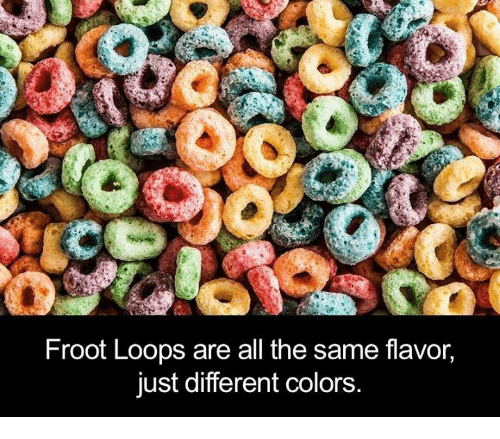 Did you know that Froot Loops are all the same flavor? Sorry to break it to your childhood self. And did you know Betty White is actually older than sliced bread? Did you know that owls don’t have eyeballs, but more like eye “tubes”? 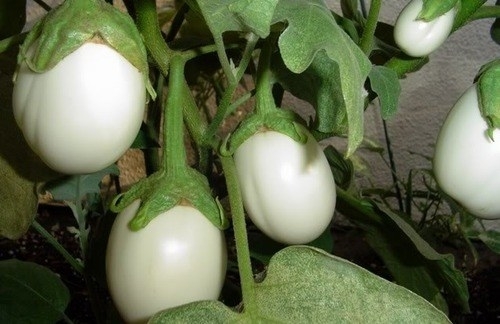 Did you know there’s such thing as a white eggplant…and it looks JUST LIKE EGGS? Did you know those 19 Crimes wine bottles will actually ANIMATE if you use an app? How about this genius trick? Did you know that Mountain dew is mostly just orange juice? Water + sugar + concentrated orange juice = orange juice, y'all. Did you know (or remember) this is what the YouTube app used to look like on iPhones? In fact, it used to be a default app when the phone first came out 10 years ago. And how cool is it that the little switch on the flashlight app actually switches UP when you use it? Or that spaghetti fits perfectly in a 1 gallon storage bag? Did you know teeth can actually grow on the roof of your mouth? This is actually referred to as supernumerary teeth and is easily treatable. Did you know black panthers are not their own species of cat? Did this ever occur to you (and then mess with you, LOL)?